चमेली ~ ♥. वॉलपेपर द्वारा me ^^. 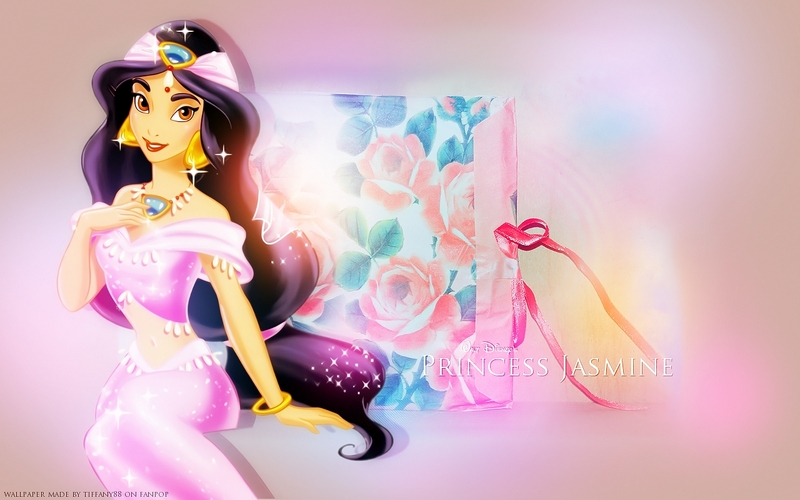 HD Wallpaper and background images in the अलादीन club tagged: disney aladdin jasmine princess. This अलादीन wallpaper might contain चित्र, headshot, closeup, हेडशॉट, and क्लोज़अप.